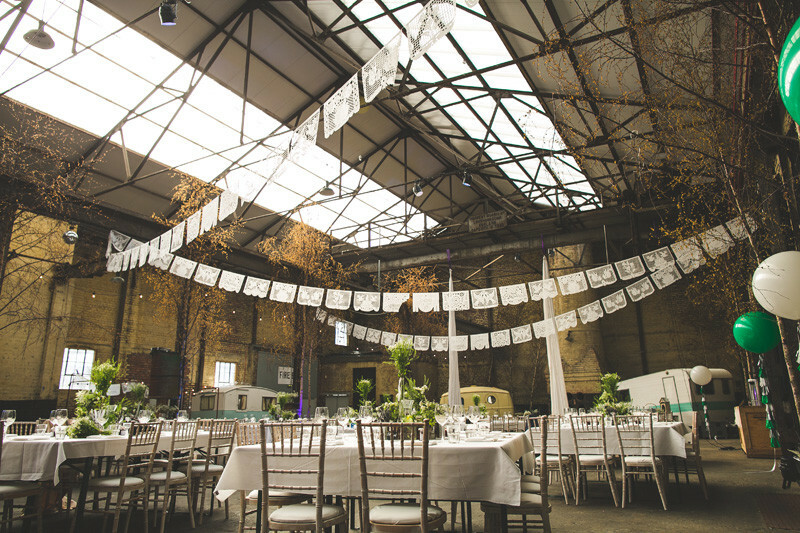 The venue will likely be the biggest cost that you incur whilst planning your wedding. There are some absolutely beautiful venues out there and the appeal of finding somewhere that takes care of pretty much everything is huge to some people. But just as with a package holiday, if you want to get a better deal, you'll save money buy booking things seperatley. Let me stress this, some venues are brilliant, the service they offer and the quality is impeccable... but some ore a little less so. Some offer very mediocre food for that price. Next time you go to a wedding, find out how much it is per head and as you're eating your dinner ask yourself, would I pay that much if this were a restaurant? Mass catering often diminishes quality but it really doesn't have to. 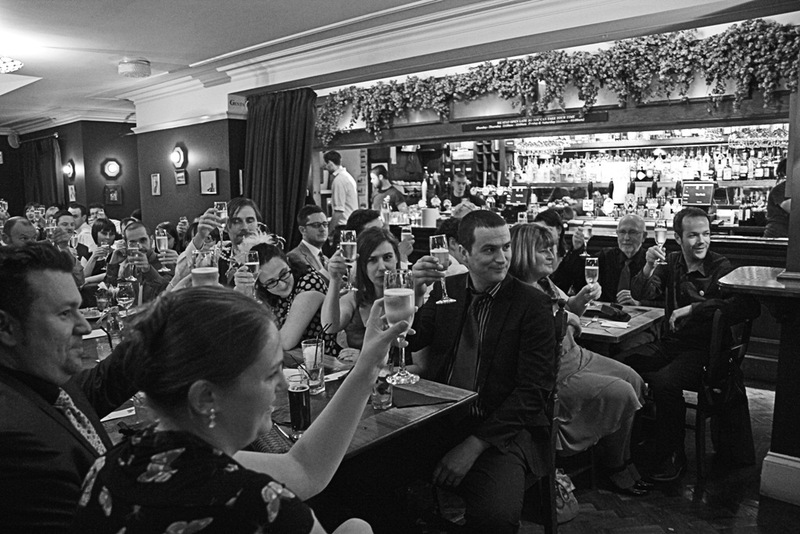 Many non-traditional wedding venues like bars, clubs and pubs have function rooms that are available for free (yes free) if you can guarantee a certain number of people will spend a certain minimum amount at the bar. A lot of these types of places serve food too. But what if you want to offer a free bar (my absolute favorite thing at a wedding) so that you can buy booze cheap or even let guests bring their own! This is where you really need to think outside the proverbial wedding box. 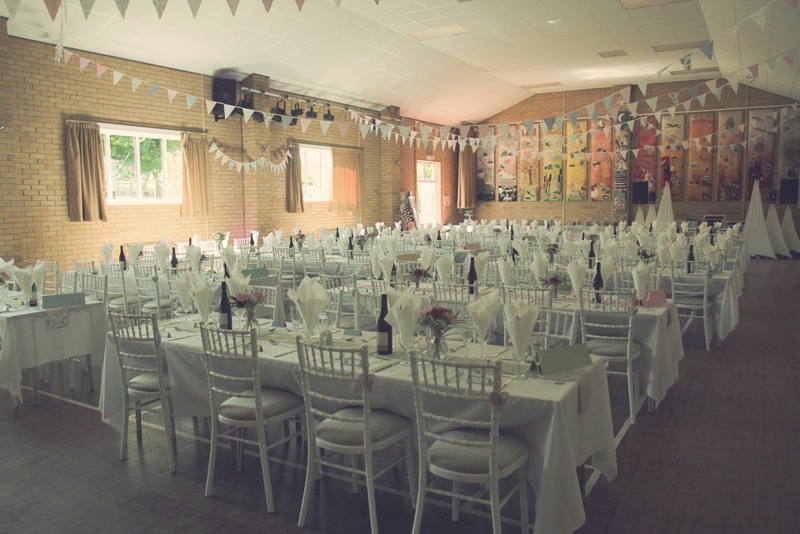 Look at Village Halls, School Halls and Community Halls in towns & cities; you can book a hall or a couple of hundred quid usually and they will often have a kitchen, tables, chairs and table wear that you can use. Set you relatives to buffet production and you'll be looking at costs of closer to £10 per head. Want something a bit livelier? Want to go even more left field? 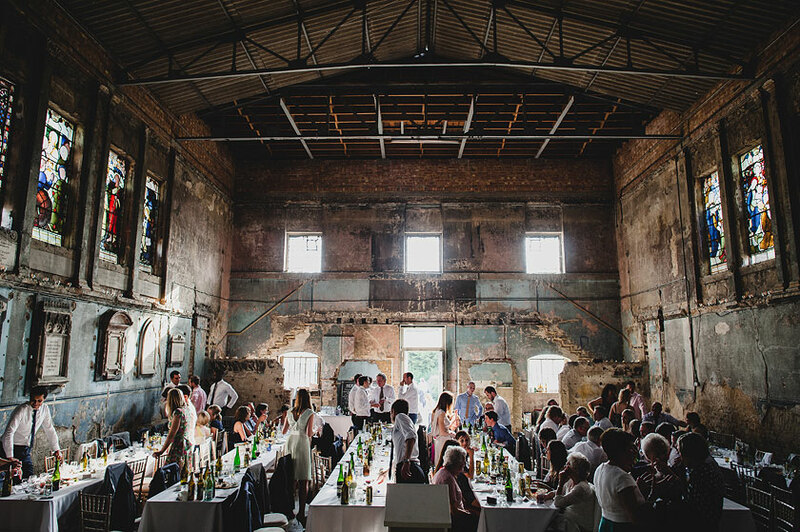 I would LOVE to hear about unusual, affordable, non-traditional venues that you know about so I can list them in my directory, so if you know somewhere get in touch! Hey this list of alternate wedding venues is amazing. All these spots are eye pleasant and look very spacious. I just love the simplicity of these locations. You know I also booked one of best NYC wedding venues that had decent looks and amazing services.